. 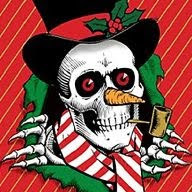 : Merry Christmas From Bones Wheels! Merry Christmas From Bones Wheels!